As I write this, I’m a little blown away. 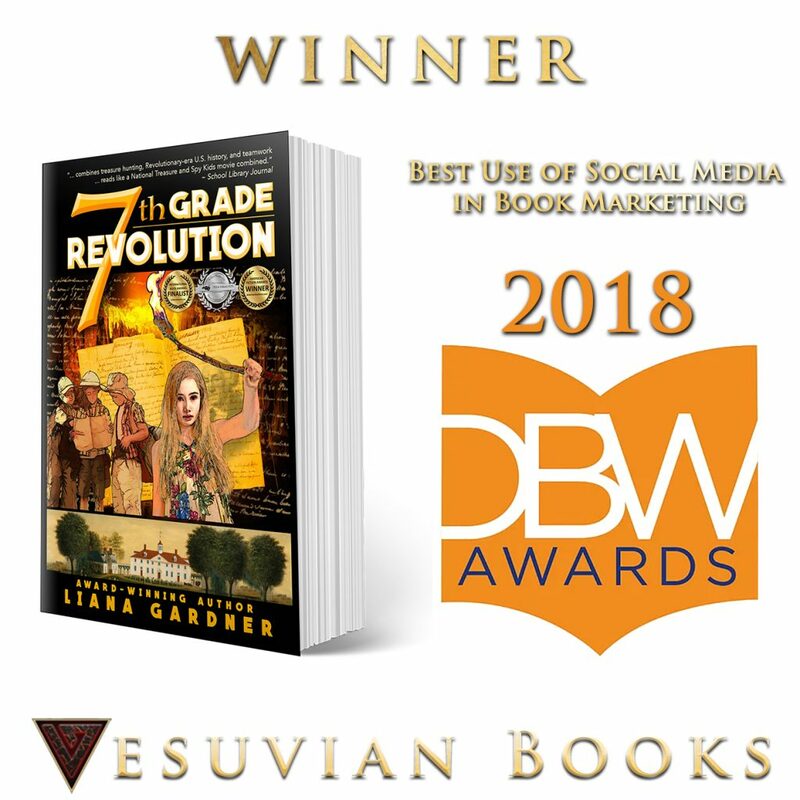 Recently, I announced that I had been selected as a finalist in the Best Children’s Book category and the Best Use of Social Medial in Book Marketing category for 7th Grade Revolution for the 2018 Digital Book World Awards. I was so honored to have reached that stage and not only that, but to have my publisher, Vesuvian Books, as a finalist for Best Children’s Publisher as well. 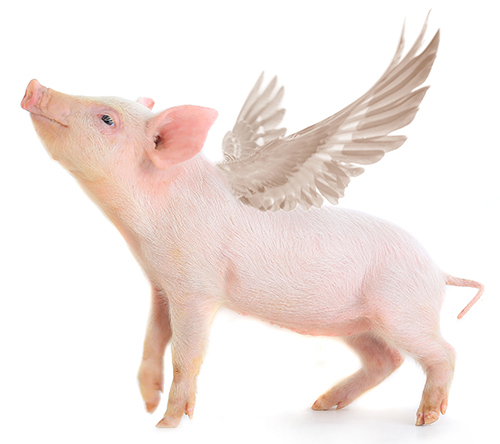 And the answer to the question about the pigs is YES, they do have wings and were flying around Nashville tonight because 7th Grade Revolution WON in the category of Best Use of Social Medial in Book Marketing. 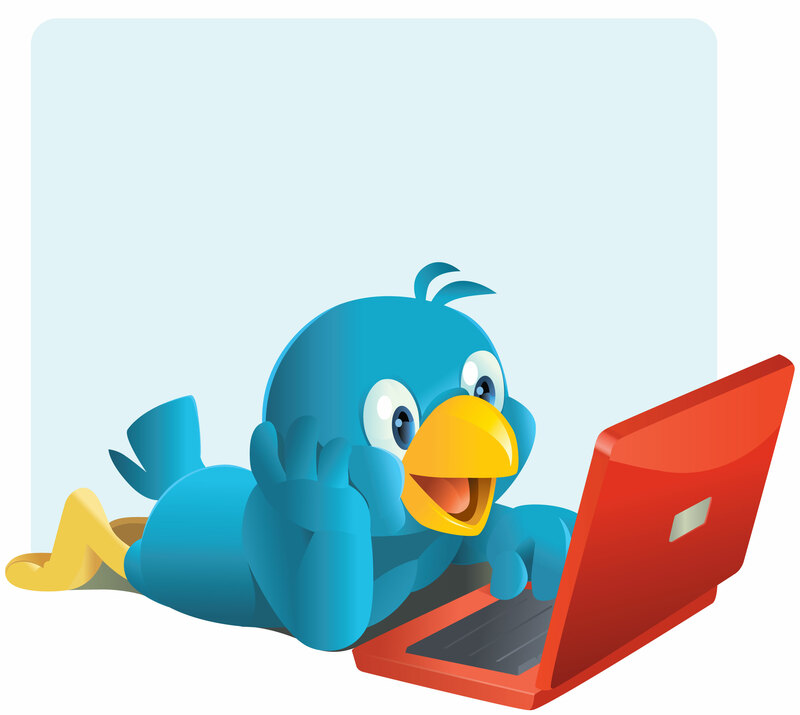 I don’t know about book marketing, but I do like the way Twitter, or as it is in the book QuackerMe, is used in the story. Without the use of social media, the book would have been significantly different. But I cannot claim all the credit for the award. Without the use of social media in the Exploris Middle School classroom experience, first of all, I wouldn’t have had a book because I would never have heard about the exercise in the first place. But also, the teachers used Twitter in the guise of being reporters/the media to broadcast the events of the classroom to the world. 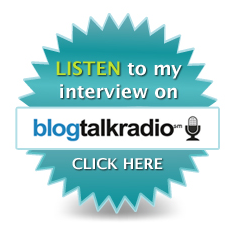 I knew from the very beginning that had to be a part of the conclusion of the story … how social media is now the more immediate news source. So thank you, Karen Rectanus and Exploris Middle School for broadcasting the events via Twitter. It helped shape the book in many ways.